I LOVE making baby quilts. It's a great time to try out new patterns or color combinations. 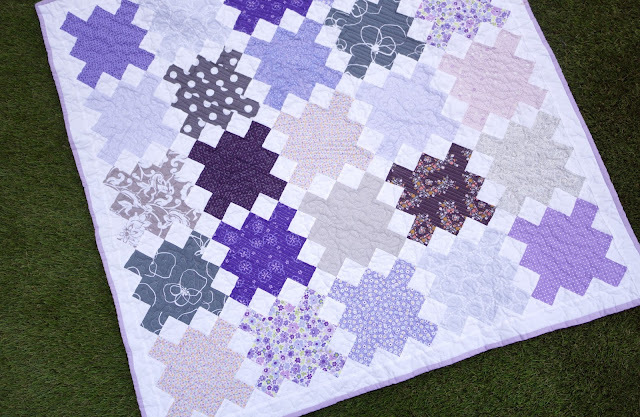 I've had my eye on Irish chain quilts for some time now, I love all the different variations out there and was excited to try one out when a good friend announced she was expecting a little girl. I don't get to do a lot of quilting these days, due to these two, but that's OK. One day they'll be grown & I'll have all the time in the world to sit & sew! 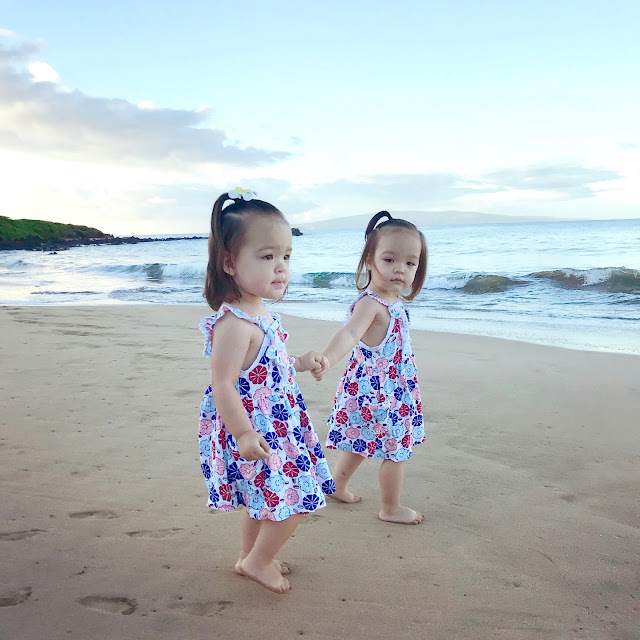 Until then I am LOVING being a twin mom. It is so special & so much fun.. Lots & lots of work, but they're so worth it.